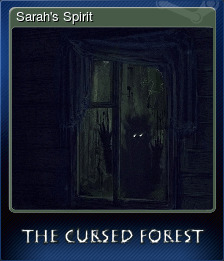 The Cursed Forest | Steam | Opium Pulses - Cheap Prices, Great Service. 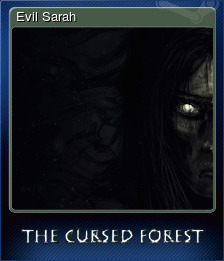 A few years ago The Cursed Forest, a horror-adventure game, was released on IndieDB and became widely popular. Now the original game’s creator KPy3O is working with team Noostyche to take you back into the forest again. 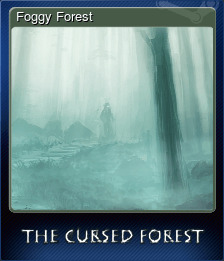 Using the updated version of CRYENGINE, The Cursed Forest will be returning with enhanced graphics, a new storyline and many more improved features. 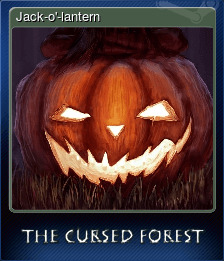 The Cursed Forest is a horror-adventure game in which you will collide with dangerous mystical creature that is living in the autumn forest. You need to make a ritual for release the innocent soul that prisoned in the monstrous appearance. 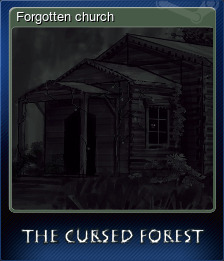 When your character received the message that his mother was in the hospital he rushed to her aid, taking a shortcut by driving down an old, forgotten road through an ominous autumnal forest. When something appeared in front of his car and caused him to crash he was lost amongst the trees. 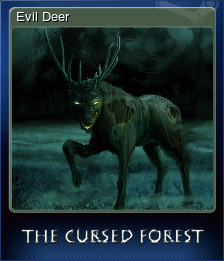 The dark forest is hiding many secrets and creatures that wish to harm whatever crosses their path. Now it is up to him to uncover the mysteries of the past and save an innocent soul. 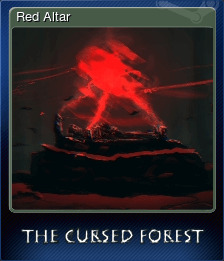 But will he be able to survive long enough to do it? 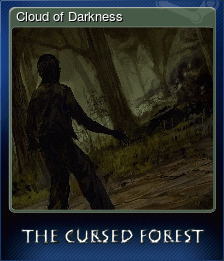 Choosing your own path and explore the dark beauty of the mystical forest. Survive sudden and dangerous situations, navigating though deadly traps set by an evil spirit. 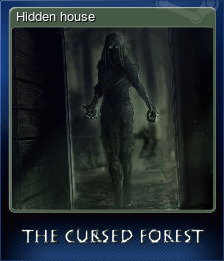 Find in-game notes and discover the hidden tales of those who lived in the Cursed Forest, the history of the location and what happened to the lost expeditions who were unlucky enough to venture into the forest. The game runs not bad on Linux through the SteamPlay (Proton) and Wine. Mac OS - Wine. Can you stop the darkness that is rising?